I have always had a huge drive to be fit and healthy for pretty much most of my life. And throughout my life, I have experienced how it feels to be supremely fit, incredibly unfit, healthy and unhealthy and they don’t all always get paired together in the way you would think. I’ve just always enjoyed being physically active and the feeling of having strength, and vitality to tackle daily life. It appears that this is something that both Joseph Pilates and I have in common. And also like Joseph, I believe that it is your right as a human being on this planet to have and enjoy fitness, health and wellness. Unfortunately, the sad truth is that these days being fit and healthy is considered the exception and not the norm. 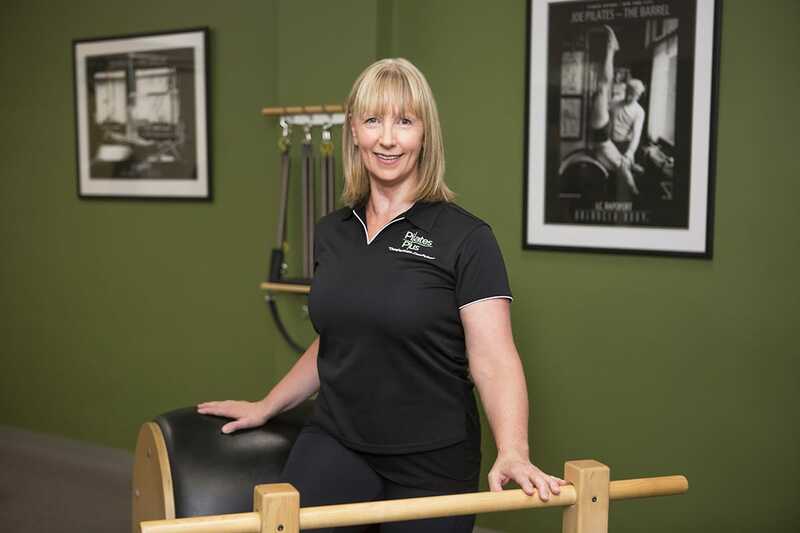 When I first started Pilates…a few decades ago, nobody knew what it was. It had such a big impact on my body and opened up my mind to a new way of moving and I really wanted other people to benefit and understand the impact Pilates can have on your life. But of course back then, when I tried to explain it to people, they thought I was a little crazy! So I just started using Pilates with my personal training clients and the magic started to happen without people having to know what Pilates actually was. They were healthier and happier as a result, were more productive in their lives and were able to contribute to a healthier and happier world. In 2009 Pilates Plus was born out of the desire to multiple this result and help as many people as possible…be an agent of change in the world. This includes providing our clients with high quality pilates fitness programs, creating future pilates industry leaders and empowering people to be capable of living a life filled with wellness and great health and fitness.